Manage your finances on the go. Standard Chartered Mobile Banking. Manage your finances on the go. 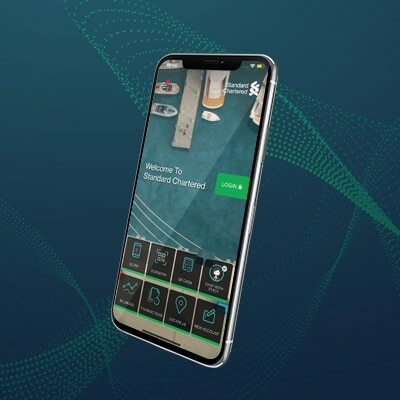 The new Standard Chartered Mobile App offers an extensive range of functionalities to take care of your banking needs. Enjoy our simpler, faster and more secure mobile banking. Instant access to your balances and transactions1 on your welcome screen without logging in. Receive and store banking alerts2 in SC Mobile app to keep up to speed with your finances anytime and anywhere. Lite Transactions: Feature applicable to current account, savings account and credit card account only. Lite transaction records are available up to past 30 days. Banking alerts that you could subscribe through "SMS Alerts" at Online Banking will send to you via Notification Hub once you have enabled Push Notification. Services alerts such as Bill Payment, Cash withdrawal, Fund Transfer, account purchase, cheque return of Banking accounts and Credit Card payment due date reminder. Currently supported devices for Face Login service: Apple iPhone X or higher versions. Currently supported devices for Touch Login service: Apple iPhone 5s or higher, Android™ 6.0 Marshmallow (API23) or above. Excluding Local Bank Transfer Payment through Real Time Gross Settlement (RTGS, also known as Clearing House Automated Transfer System (CHATs)). 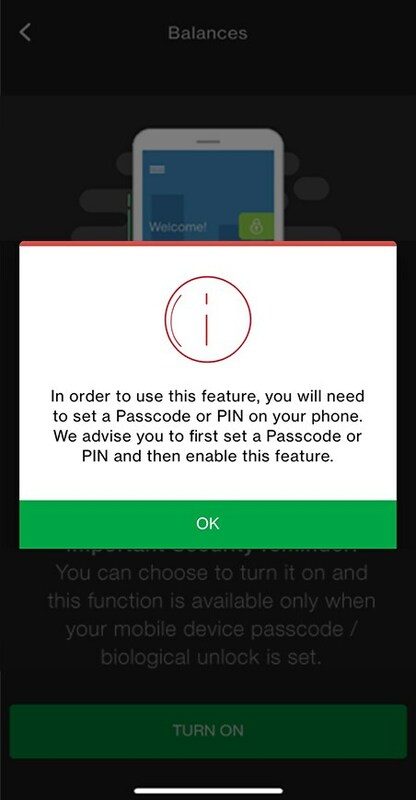 Before proceeding to activate the feature, we would need you to set a lock screen password on your Mobile Phone. Login and agree the Terms & Conditions to activate respective features. Key in SMS OTP to complete your registration and start viewing balances or transactions on your Welcome Screen. Tap menu on Welcome Screen and select Inbox to register. Login and agree to the Terms & Conditions to activate the feature. 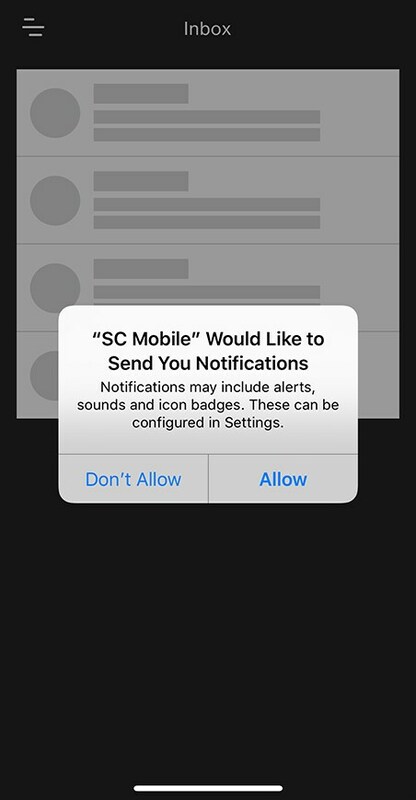 Allow SC Mobile app to send notifications. 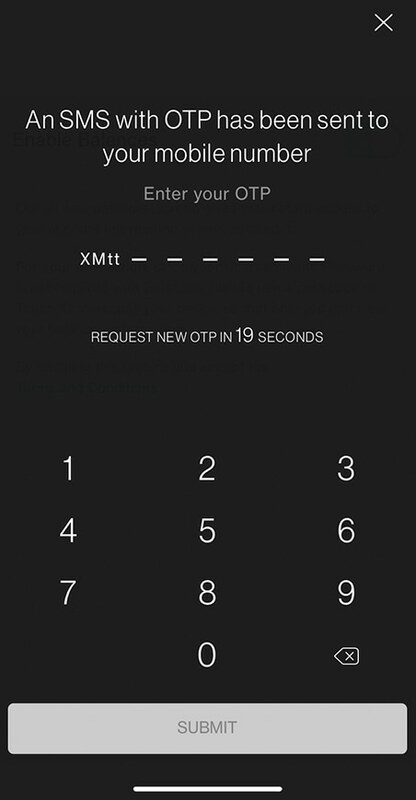 Key in SMS OTP to complete your registration and receive alerts in your inbox. Any fingerprint / face profile in Mobile Phone can be used for access to Standard Chartered Mobile through Touch / Face Login service. We are committed to help our clients manage their money safely on the go. 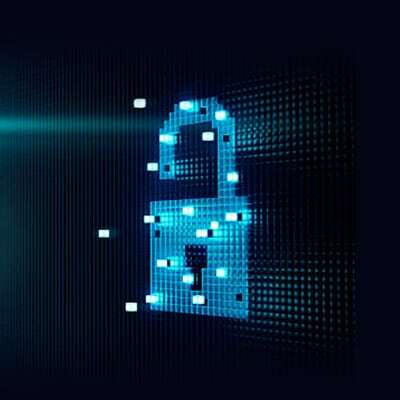 Discover some of the measures you can take to safeguard your account information on your mobile phone. Is SC Mobile the new name for Breeze? What are the new features being introduced with new version of SC Mobile? With the new version of SC Mobile app, we are enhancing the client experience by introducing Lite login features on the new home screen. The new features are Lite Balances and Lite Transactions. How can I register Lite Balances and Lite Transactions? 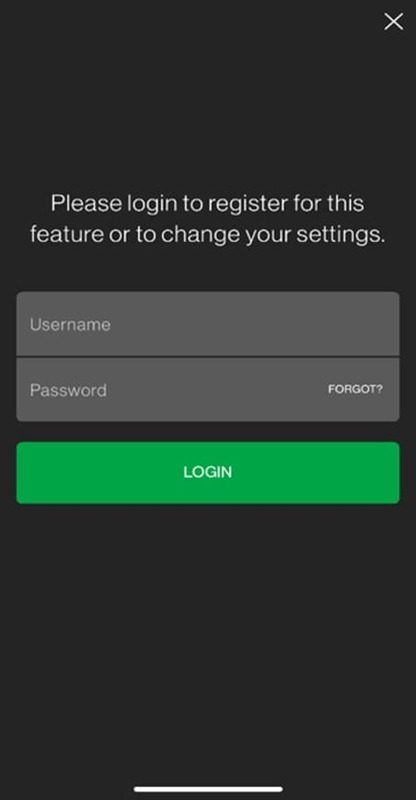 You can register for these features by logging in to the SC Mobile app using your username and password or Touch Login／Face Login and then going through a 2 factor authentication. Once you have registered for the feature, you can enjoy the benefits of viewing your banking information by just clicking on the widget on the SC Mobile app. Is it mandatory for me to register for these features? Can I share my device or device password with anyone? SC Mobile is supported on iPhone 5S or later models with iOS 9.3/+; or smartphones with Android 6.0/+. Please call our Standard Chartered contact center at 2886 8868, press 6, 0 after language selection; and we will assist you in de-registering Lite Balances and /or Lite Transactions in meantime until he / she finds a new mobile device to re-register with Lite Balances and /or Lite Transactions. What happened to the “See” and “Move” tab, I don’t see it anymore? We have renamed “See” to “Home” to reflect the home page of your post login in the app. “Move” has been split into two tabs – “Transfers” and “Payments” to provide an ease of grouping similar functionalities under the tabs. 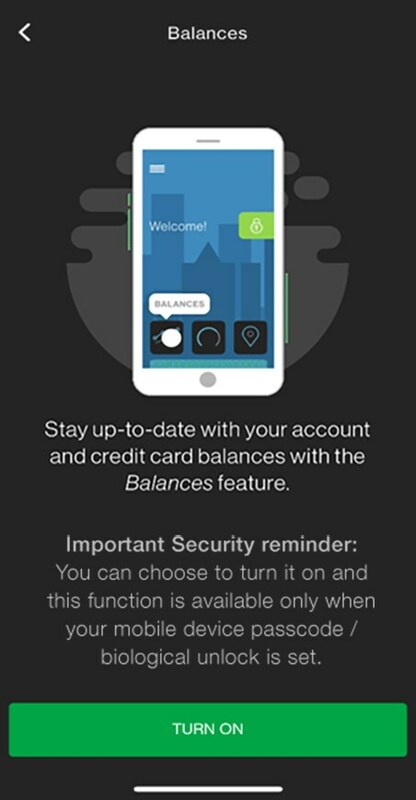 What is Lite Balances feature? HKD balances for foreign currency accounts and investment accounts are for reference only. The actual rate will be confirmed upon your request for transaction. Credit card/ Debit Securities/ Unit Trusts account balances and transactions are up to the previous working day. Securities account balances are up to the previous 3 working days. How many accounts can I enable for the Lite Balances? There are no limit on number of accounts to view in Lite Balances. What is Lite Transactions feature? Lite Transactions feature gives you an overview of your transaction history for the last 30 days across your current/ saving accounts and credit cards. How many accounts can I enable for Transaction View? You can enable a maximum of 5 accounts. How can I change the accounts to be viewed in Lite Balances/ Lite Transactions? There is a settings feature available both on the pre login and post login side bar. You can use that to change the account listing for the feature viewing. Will my complete account information be displayed on the widget? Your account number will be masked and displayed on the widget. How many devices can I register for these features? For security reasons, we only allow customers to register on one mobile device. If you wish to register on a new mobile device, then your previous device will automatically be de-registered. 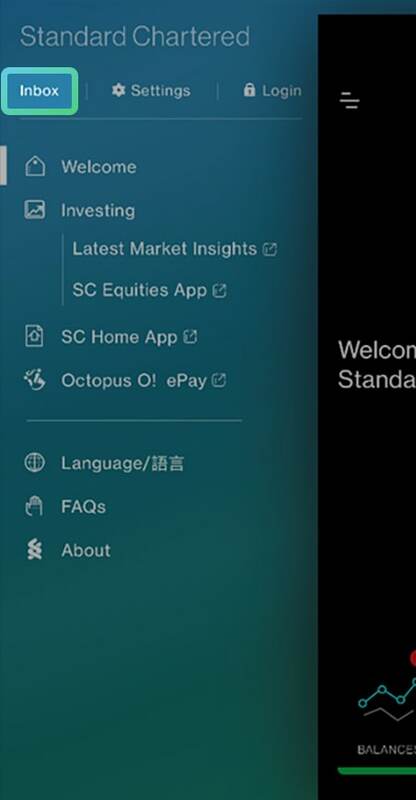 What is Standard Chartered Notification Hub? Standard Chartered Notification Hub is an enhancement to your SC Mobile app to enable you to receive push notifications for banking advices. Included as well will be a Notification Centre that will centrally store all your push notifications from Standard Chartered. What kind of banking alerts will be sent through Notification Hub? The banking alerts that you could subscribe through “SMS Alerts” at Online Banking will send to you via Notification Hub once you have enabled Push Notification at your SC Mobile app. Service alerts such as Bill Payment, Cash Withdrawal, Fund Transfer, account Purchase, Cheque return of banking account(s) and Credit Card payment due date reminder. What if I have disabled push notifications for the Standard Chartered mobile app? You will continue to receive your registered banking alerts over Online Banking via SMS. What if the push notification failed to be delivered to my mobile device? You will receive that banking alerts over SMS. 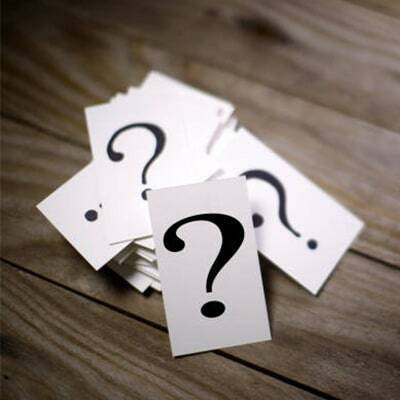 What if I have lost my mobile device? 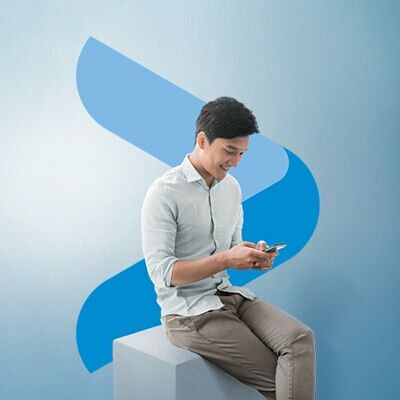 Please call our Standard Chartered contact centre at 2886 8868, press 6, 0 after language selection; and we will assist you in de-registering your Standard Chartered Notification Hub in meantime until he / she finds a new mobile device to re-register with Standard Chartered Notification Hub. I have received push notifications from Standard Chartered. Where do I see them? In your Standard Chartered mobile banking app, on the pre-login page, click on the side menu. Your push notifications are all stored in Inbox. Why are iPhone users suggested to open the Standard Chartered mobile banking app every 30 days to view notifications? iPhone users who have registered for push notifications are suggested to open their Standard Chartered mobile banking app every 30 days as notifications sent when app is not running in the background, Notification Hub will not be able to receive them. I am an Android user. Why am I not able to receive push notifications when in China? Google Play is prohibited in mainland China, therefore Android mobile devices are unable to receive push notifications in mainland China. 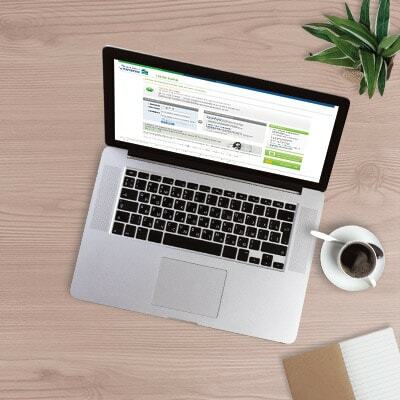 How do I register for Standard Chartered Notification Hub? You can enable the Standard Chartered Notification Hub from “Settings” at Pre-login or Post-login side bar. If I do not want to register for the Standard Chartered Notification Hub, what should I do? And how can I disable the Standard Chartered Notification Hub? Standard Chartered Notification Hub is an opt-in service. If you have not registered for it, you will continue to receive your registered banking alerts over Online Banking via SMS. Login SC Mobile with your Online Banking Username and Password then you can disable the Standard Chartered Notification Hub from “Settings” at Pre-login or Post-login side bar. Will registering for Notification Hub affect my email notifications? No. Your email notifications will remain as is. What If I have more than one mobile device? For security reasons, we only allow customers to register the Standard Chartered Notification Hub on one mobile device. 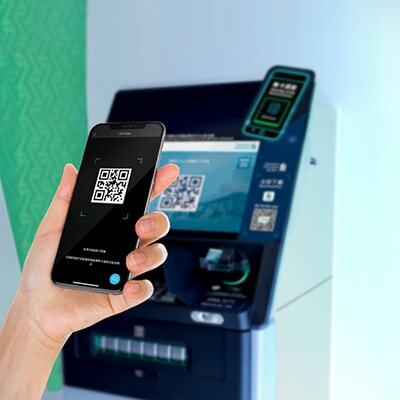 If you wish to register on a new mobile device, the Standard Chartered Notification Hub on your previous device will automatically be de-registered. I bought a second-hand mobile phone. Why can’t I register for Notification Hub? That mobile phone most likely still has the previous customer’s Standard Chartered mobile banking app installed and has previously registered for Notification Hub. You will need to delete the existing Standard Chartered mobile banking app and re-install it to register for Notification Hub.